It’s happened to most of us. Chances are, we can recall a time in a meeting feeling incredibly underdressed for the occasion. Perhaps the airline lost our luggage. Or maybe our morning coffee spilled on the flight, and our spare clothes were wrinkled from being in a suitcase. To some, this may seem inconsequential. But for those who fly Magellan for business, they know that dressing the part can play a big role in closing a deal or solidifying a relationship that will pay real dividends. Below are the essentials every corporate traveler must consider when preparing for a business trip. 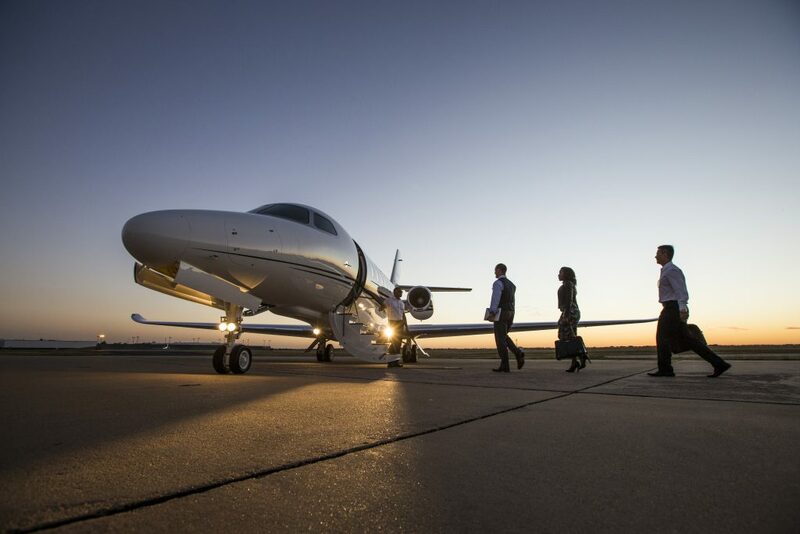 The benefits of flying private for the corporate traveler are endless. In terms of looking the part for a meeting, wrinkled suits, sport coats, and shirts from a suitcase – which are an added stress for any corporate traveler – are no longer a worry. 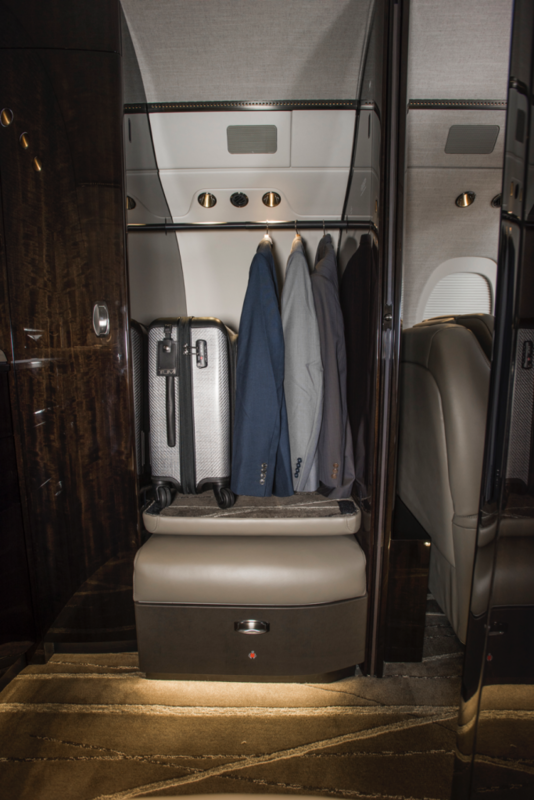 On a private jet, you should hang your clothes and dress mid-flight. Take advantage of the space and time to look sharp, which can often be an insurmountable challenge when hustling off a commercial flight. Always have one. You may not need it, but remember you can never be overdressed for a business meeting. I travel with a Tom Ford tie no matter the occasion. You can buy them at your destination, but it’s not ideal. Your business attire needs to look like part of your collection, and great cufflinks are hard to come by – you won’t necessarily find the right style for you around the corner from the hotel. You should never travel without a full suit at the ready. This way, if the meeting venue, agenda, or audience changes while you’re in the air you still have something to wear. Pack based on the type of professionals you are meeting with. When meeting with professionals from the finance sector, I keep colors to blues, reds, and grays. If meeting with individuals in the worlds of sports or entertainment, I go bolder with my clothing choices. Wherever the destination or whatever the circumstance, Magellan Jets can get you there. Our Private Aviation Consultants and FAA Certified Flight Support team are available at any time to make sure your focus is where it should be – the meeting.